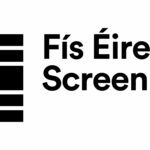 Creative BC and Screen Ireland Fís Éireann/Screen Ireland (FÉ/SI) is the national development agency for Irish filmmaking and the Irish film, television and animation industry. 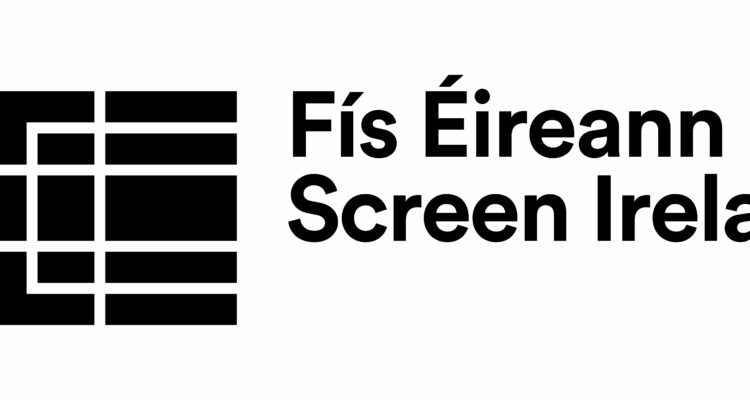 have announced the recipients of their inaugural international co-production development fund. 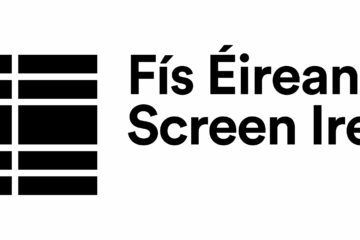 Through the newly formalised funding partnership, Creative BC and Screen Ireland collaborated to support five motion picture projects, each with Canadian and Irish producers. Our government is proud to shine an international spotlight on our local talent. 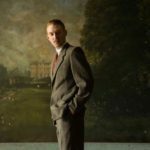 The recipients of this program will form invaluable global connections that will allow British Columbia creators to reach new global audiences. Originating through a trade mission to Ireland in November 2016, our funding partnership has now successfully been formalized and resulted in new collaborations and opportunities for B.C. creators. 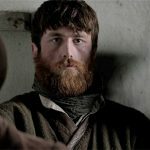 This is a wonderful opportunity to showcase stories with a unique combination of British Columbian and Irish perspectives. We are delighted to announce the recipients and eagerly anticipate the growth of our relationship with B.C. and the development of fresh stories bridging international perspectives. 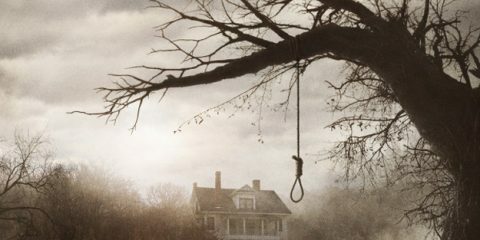 We look forward to working with the creative teams behind each successful project, helping to bring these projects through to production.